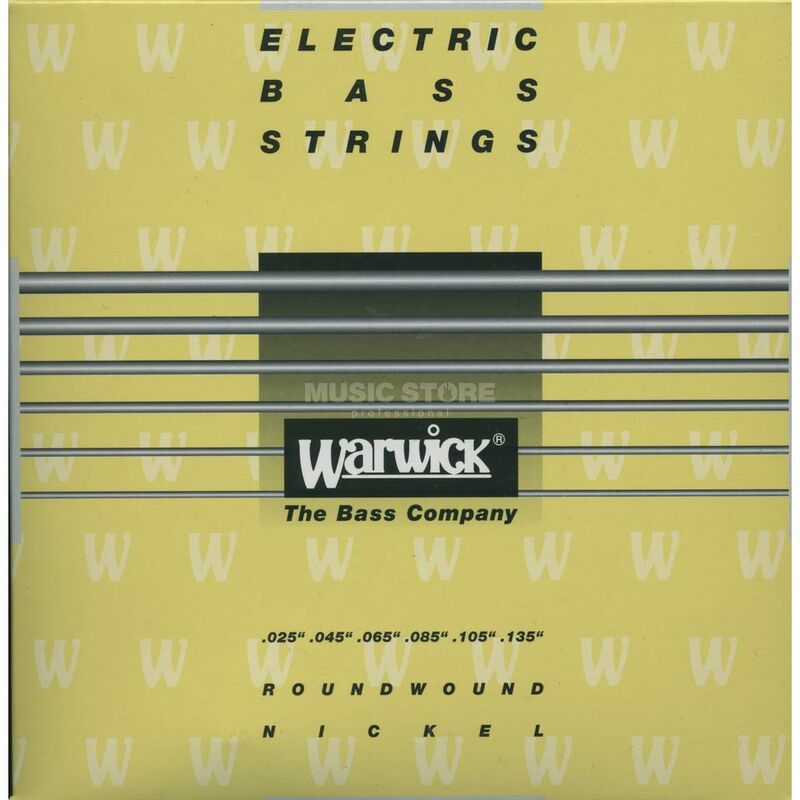 The Warwick Yellow 6-String Bass Strings 0.25 - .135 is a set of 6-string bass guitar strings made from stainless steel with a long scale and a medium gauge of .025-.135. This is a set of nickel-plated, hand wired and round wound bass guitar strings featuring a very smooth surface and warm and rich tone. After setting it into bass, strings A and D were new, but they sounded just like very old ones. They were no sharp at all.